The market will take place at the Ennis rd/Perth rd side of the school. 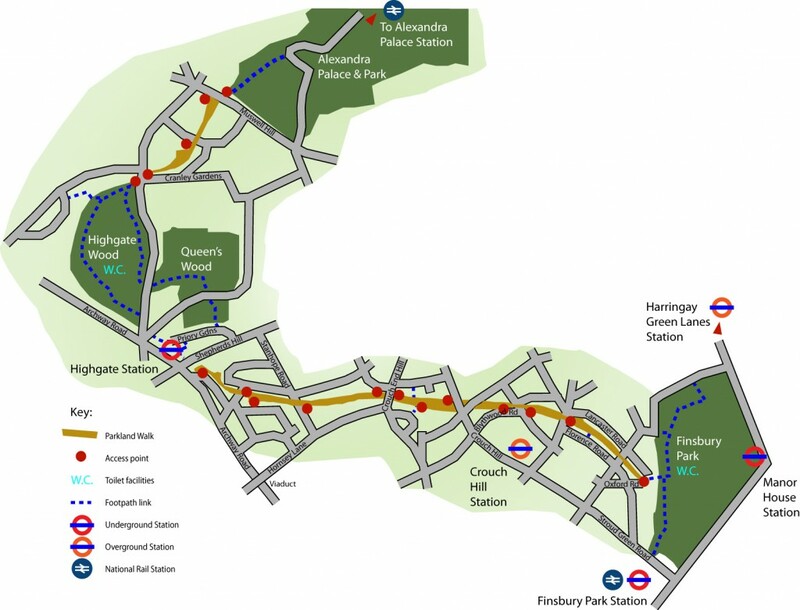 Nearest stations: Finsbury Park, Manor House & Crouch Hill. To make your life easier just remember that we’re opposite the Faltering Fullback! From Finsbury park station just walk along Stroud Green rd until you reach either of the above streets (they’re on the right after a few minutes walk), turn up it, and listen for market hubbub. From Crouch Hill after passing Tesco, Vagabond, Nandos etc, look out for Perth rd on the left. We'll be around the corner! From Manor House & the park aim for the Oxford road exit on the west side of the park, turn left down Woodstock rd & it’ll be right in front of you. From the parkland walk either the Florence rd or Oxford rd exits will be fine. Have a look at this map if you like. Don't forget that you can subscribe & receive weekly updates if you like.